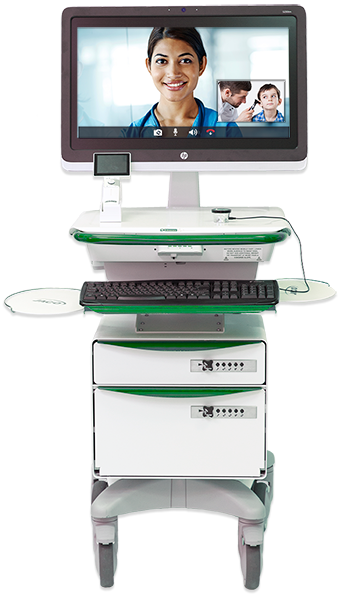 Pre-configured Telehealth carts are used to achieve real-time diagnostic input and clinical evaluations. Your cart will be configured with the peripherals needed for your practice. 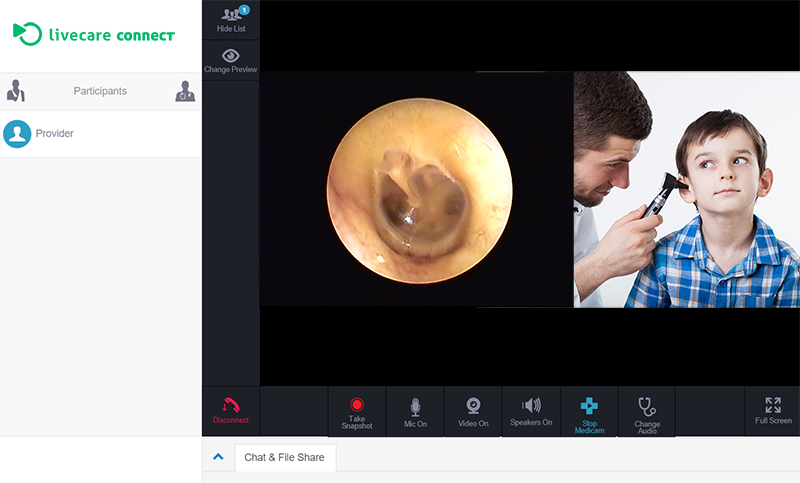 See the case and other Telehealth kits.